"Meditation is not an exercise of the mind, it is a way to go beyond it..."
Install the Meditation Easy App to learn authentic meditation. Start with the first technique called 'Body Centering' for free, and if you like it, continue your transformative journey with the Meditation Easy (ME) Program. WHAT IS MEDITATION EASY (ME) PROGRAM? 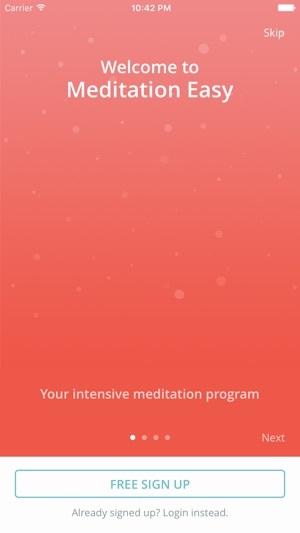 - ME Program is an intensive meditation program for amateurs to pro meditators. - ME Program is available in two languages: English & German. - Learn, understand and practice authentic meditation. - Act upon 10 essential themes of your life - From relaxation to spiritual growth. - Be guided into 30 unique meditation techniques (each 15-25 mins) based on Concentration/ Awareness/ Feeling/ Observation/ Imagination. 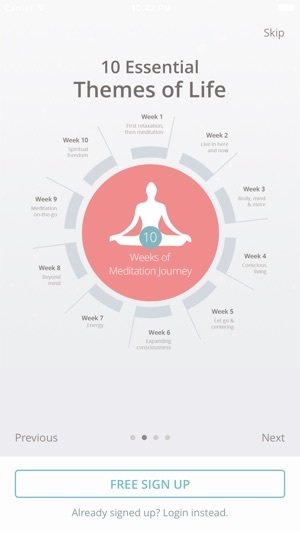 - Find your personal meditation style and become an independent meditator forever. - Experience an intuitive app design to navigate easily through the ME program. 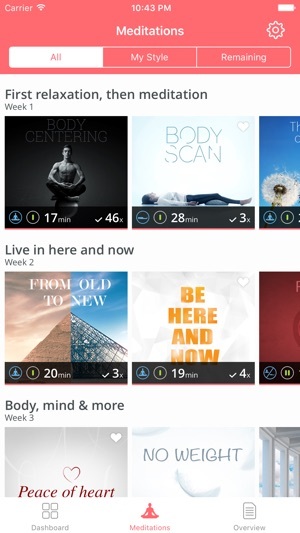 - Track your progress with a personalised dashboard. 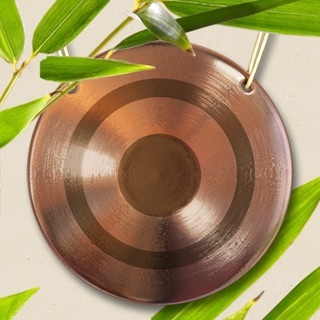 - Use the app offline to access meditations anywhere anytime. - Complete the ME program within 10 weeks (recommended) or at your own pace (upto 1 year). - Free: 'Body Centering' Meditation technique and access to information about 30 meditations and their Previews. *All Purchases are one-time payments without auto-renewals. 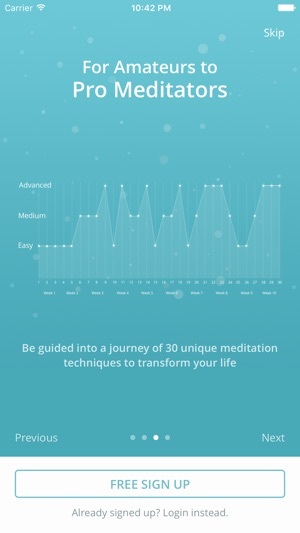 Meditation Easy is created to provide you with an access to authentic meditation. 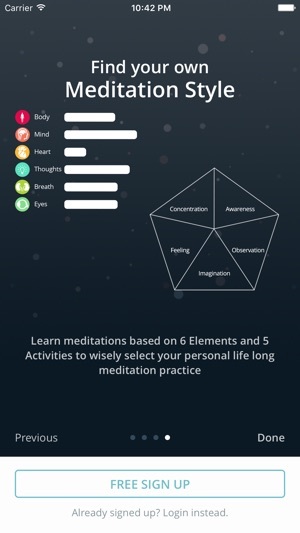 With more than 15 years of our own research on different religious, spiritual and ancient traditions, we designed Meditation Easy in a structured way to communicate the complete picture of meditation, which is authentic yet modern. We are a team of experienced meditators, not affiliated with any cult, religion or spiritual institution. Our vision is to enable your life with Meditation as a tool to reach inner peace, bliss, truth and intelligence. - Updated for latest version of SDK. Very user friendly, I was able to start right away fallowing the pictures of sitting and how to get comfortable and the different hand postures. Very clear and concise. I like that. Then the explanation to get into my session was very nice. Looking forward to more sessions and working though the ten weeks.